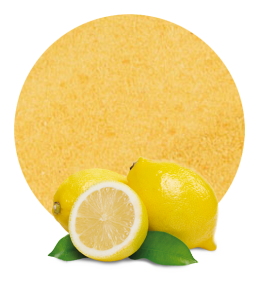 Our lemon juice powder is elaborated using only lemon juice from the best lemon. Our company is placed in Murcia, in the southeast of Spain. This region is famous for its citrus production. The warm weather allows us to obtain the best lemons. Moreover, due to the fact that we are located close to the croplands, we reduce the time between we gather the lemons and we process them. 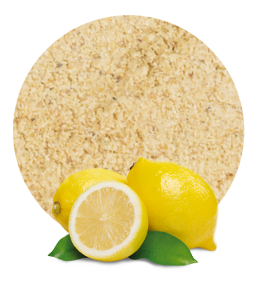 For this reason our lemon juice powder maintains all its original and natural taste. Instead of using the whole lemon as we do when we elaborate lemon powder, when we prepare our lemon juice powder we remove all the water just from the lemon juice. Because of this, our lemon juice powder has a softer taste than lemon powder. Lemons are a great source of vitamin C. This vitamin helps in the prevention of immune system diseases, cardiovascular diseases, prenatal diseases, etc. It is also good for eyesight. These are good reasons to incorporate our lemon juice powder in our diet. 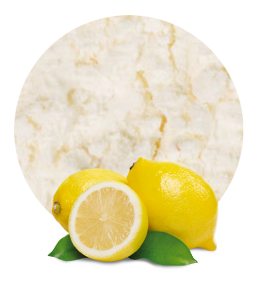 When our clients receive this lemon juice powder, they just need to add water to it in order to obtain lemon juice. On the other hand, this lemon product can be used in the elaboration of many food products, such as ready meals, bakery products, dairy products, syrups, jams, soft drinks, juices, etc. We work with the best raw materials and we offer a tailored service. The combination of these factors has allowed us to be in one of the top positions in the fruit products market. 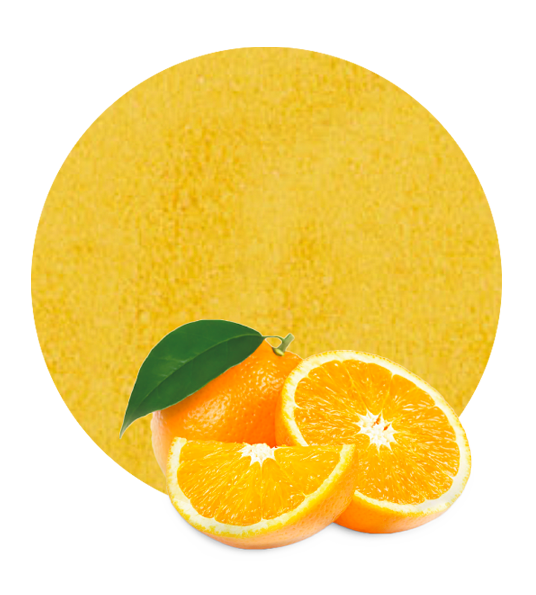 We are manufacturers and worldwide suppliers of lemon juice powder and other fruit and vegetable products. We have been in this industry for a long time and now we are able to offer the best product and the optimal logistic solutions to our clients. Working with us means working with an experienced company who always exceeds its clients’ expectations.